Animal lovers will rejoice over our selection of cats and dogs. These items are the perfect way to keep your pets close to you always. Whether you are a dog lover or cat lover, there is something here for you. Express yourself in your style with this stamping blank from ImpressArt. This blank features an oval dog tag shape that will work in a variety of designs. This blank is made from Alkeme, which is the hand-stamper's alternative to sterling silver. It is a precision milled tin-based alloy developed by ImpressArt specially for hand-stamping. 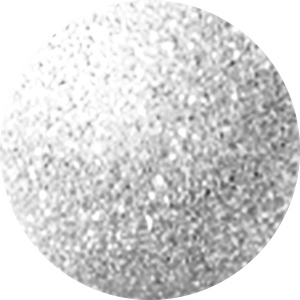 You can easily stamp deep, crisp impression into this soft metal. Once this blank is stamped, dangle it from a necklace, or use two in earrings. Display your love of animals in your designs with the help of this ImpressArt 6mm paw print design metal stamp. This stamp can be used with soft metals, clay, wood, leather and other materials. It's great for use in mixed media designs. This metal stamp features a design shaped like a wide paw print. This stamp is perfect for decorating metal blanks. Show off your love of pets and animals by adding this stamp to pendants and charms in every kind of design.